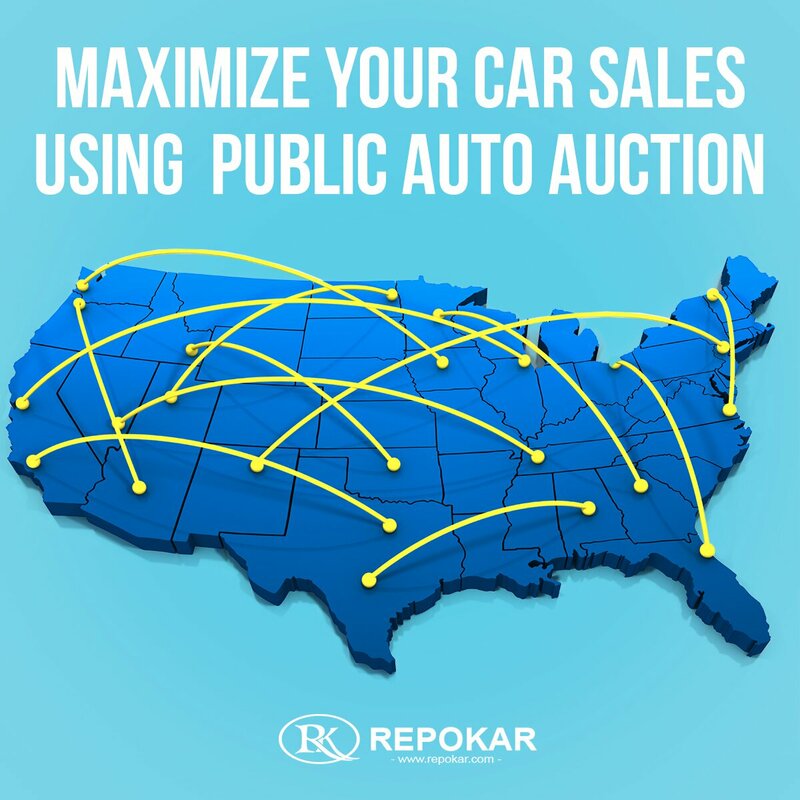 Read fresh news about all cars, vehicle auctions and car sales. 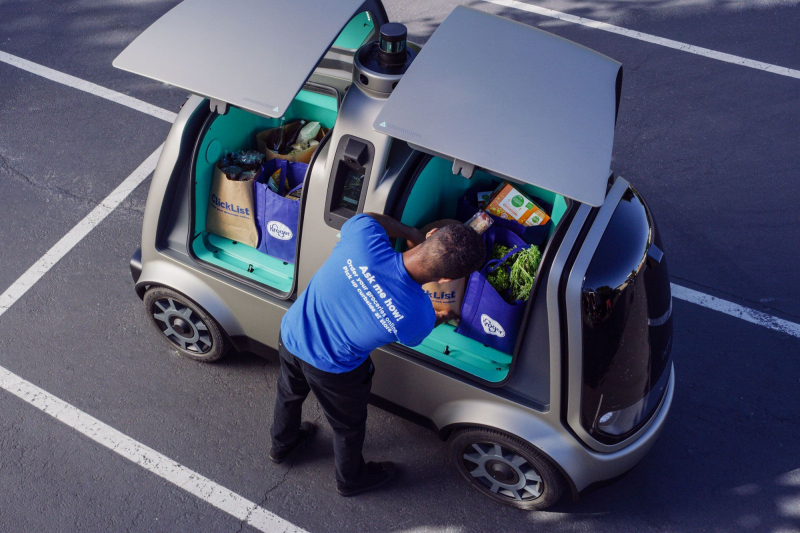 Kroger, America’s largest supermarket retailer, has teamed up with Nuro to create and test self-driving grocery delivery vehicles. 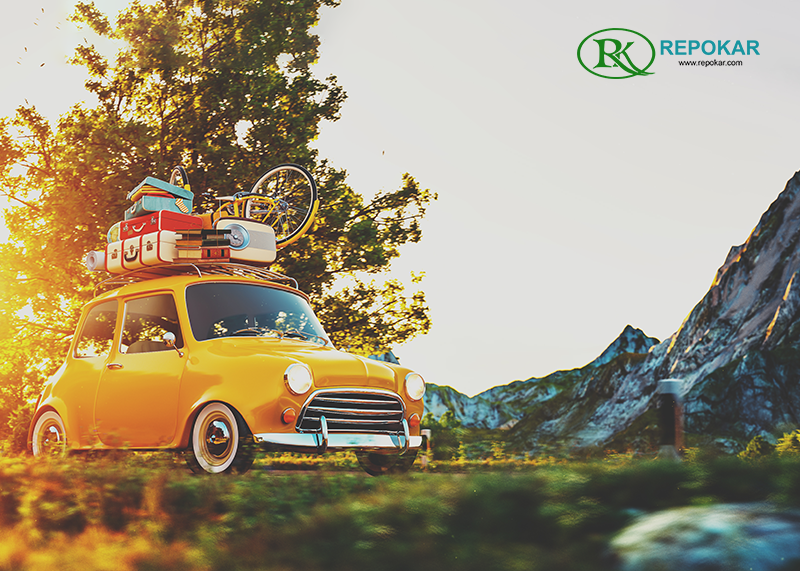 Since Used Cars NJ was designed for everyone who loves cars and everything related to them, we created an auto blog with lots of interesting facts about classic cars for sale, sports cars, antiques cars, hot cars. Enjoy reading our latest articles about top 10 cars, best new cars, hot cars, top rated cars, nice cars. Compare cars and their prices and decide what your dream car is. 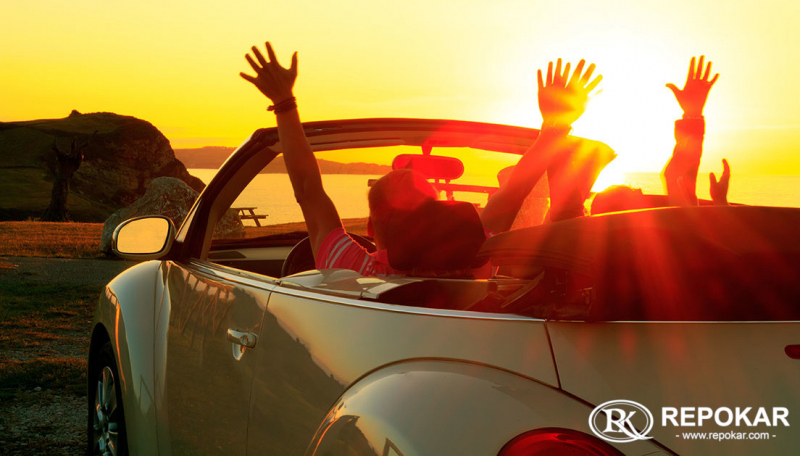 Find out what the best economy car is. Enjoy our pictures of cars, read more about car valuation, best used cars to buy, collector cars for sales, vintage cars. If you want to know about somebody's experience of buying a car with our Used Cars NJ auction, you can always do it reading our used car reviews. If you are pleased with the quality of our services, please leave a review for others to know that we do our best for our website users.